A twenty-one-day challenge is all it takes to get on the path of reversing diabetes. Sounds unbelievable? It’s true. Based on her revolutionary diabetes reversal programme, Dr Nandita Shah, renowned homeopath and founder-director of SHARAN, elaborately breaks down the real cause of diabetes using scientific evidence and intelligently outlines a routine that will not just prevent the disease but also reverse it. 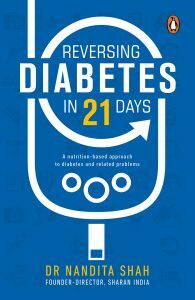 By addressing the cause of insulin resistance and lack of insulin, Reversing Diabetes in 21 Days provides a fresh and practical perspective on how to cure diabetes. This book carefully takes into account the Indian context, customs, tastes and thought processes to tailor the best possible step-by-step guide that an average Indian can follow. 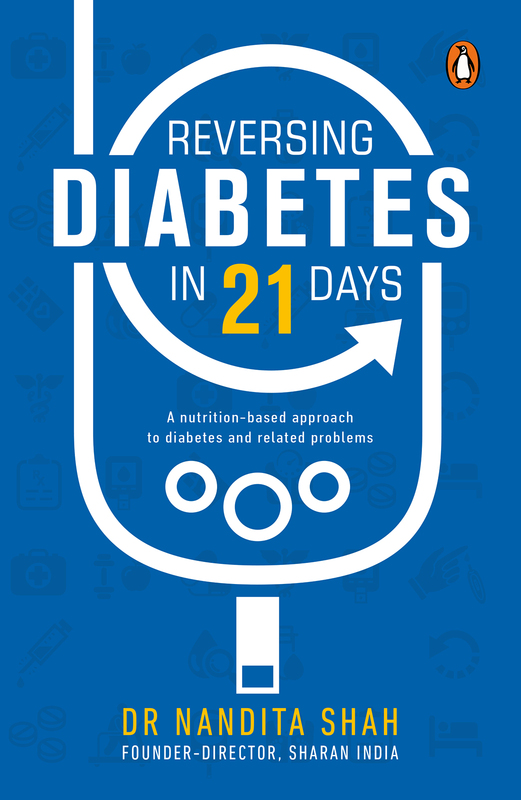 Interspersed with testimonials, stories and real-life experiences of past participants, this book will show you that type 2 diabetes and many cases of type 1 diabetes are indeed reversible! Much of the biology of oxidative stress and oxidative signalling centres on the generation and handling of hydrogen peroxide. The overall aim for this book would be to provide an insightful and useful forum to assist with the understanding of the relevance of hydrogen peroxide generation and how this is managed in human biology. The target audience would be those who currently have an interest in the generation of ROS, but who do not have expertise in chemistry, as well as those experts in the chemistry of oxidative stress, but without detailed understanding of the biologically relevant setting. We would aim to bridge the gap in understanding between chemistry and biology. 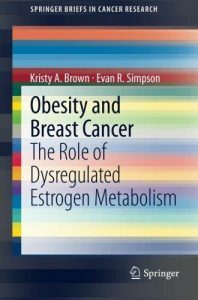 With the rise of systems biology as an approach in biochemistry research, using high throughput techniques such as mass spectrometry to generate metabolic profiles of cancer metabolism is becoming increasingly popular. 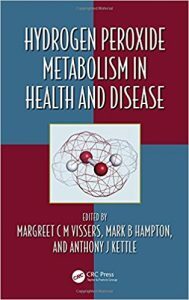 There are examples of cancer metabolic profiling studies in the academic literature; however they are often only in journals specific to the metabolomics community. 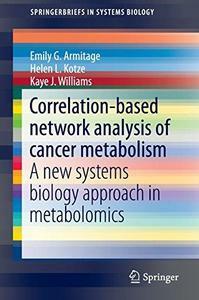 This book will be particularly useful for post-graduate students and post-doctoral researchers using this pioneering technique of network-based correlation analysis. The approach can be adapted to the analysis of any large scale metabolic profiling experiment to answer a range of biological questions in a range of species or for a range of diseases. With the advent of effective treatments for diabetic retinopathy (DR), a new era in the management of DR has been opened up. Amid the deluge of approved treatments and promising new strategies, however, clinicians may find it difficult to choose the appropriate practice in each individual case. 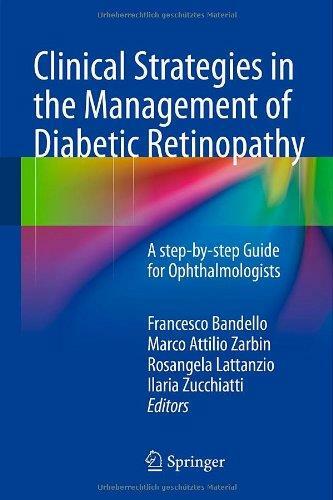 The purpose of this easy-to-use and richly illustrated manual is to assist ophthalmologists in making decisions in the entire management of DR based on the best available evidence. Practical and complete recommendations are provided to guide clinicians in diagnosis, decision-making, and treatment. 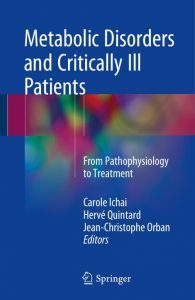 The manual includes practical algorithms and case histories relating to all stages of DR that clearly explain the progression of the disease and will help the clinician to choose the best therapeutic approach. 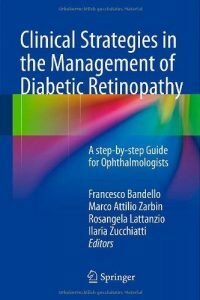 It will be an ideal resource for ophthalmologists aiming to provide optimal clinical management for this sight-threatening disease. The purpose of this book is to bring together the latest findings on metabolic disorders that are strongly implicated in various critically ill patients. Since the beginning of the 20th century, maintaining the “milieu intérieur” has been a major challenge for intensivists. 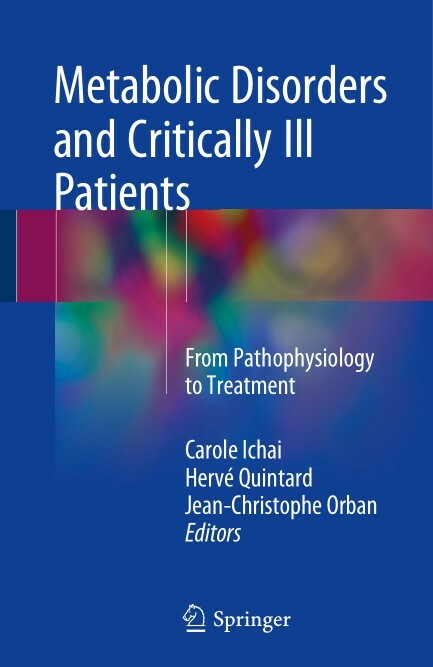 In addition to considerable technological developments in intensive care units, important advances in our understanding of metabolic disorders observed in critically ill patients have been made during the 10 last years. The world is faced with an epidemic of metabolic diseases such as obesity and type 2 diabetes. This is due to changes in dietary habits and the decrease in physical activity. Exercise is usually part of the prescription, the first line of defense, to prevent or treat metabolic disorders. 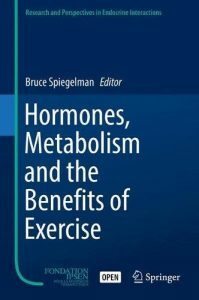 However, we are still learning how and why exercise provides metabolic benefits in human health. 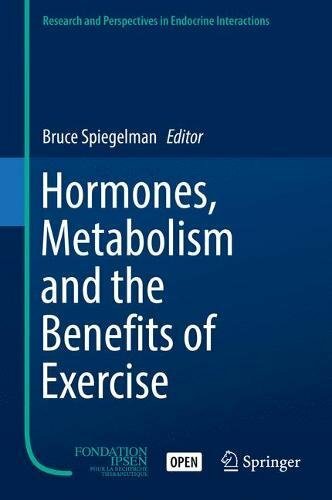 This open access volume focuses on the cellular and molecular pathways that link exercise, muscle biology, hormones and metabolism. This will include novel “myokines” that might act as new therapeutic agents in the future.